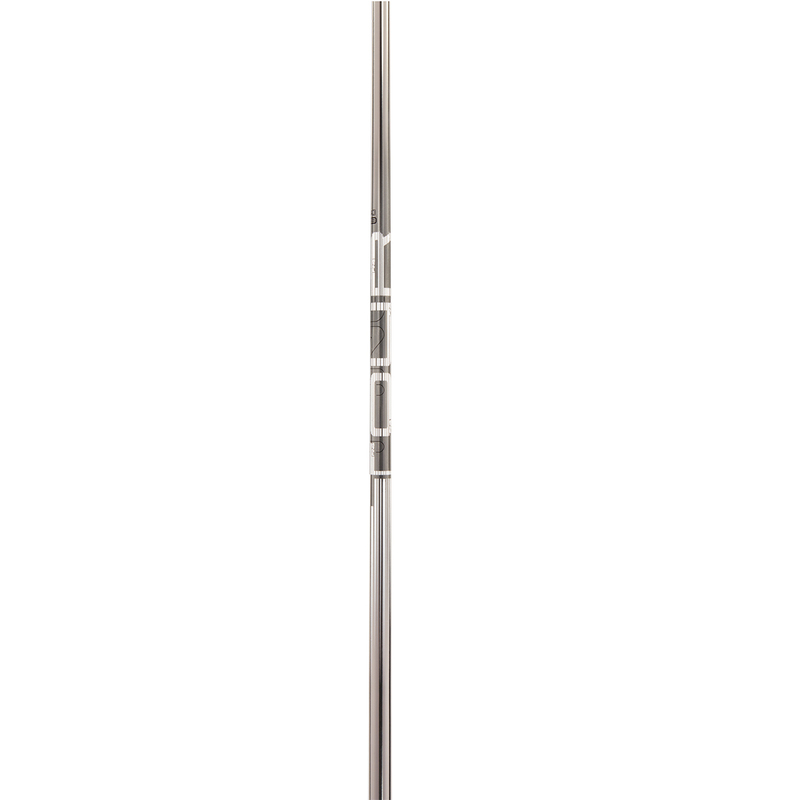 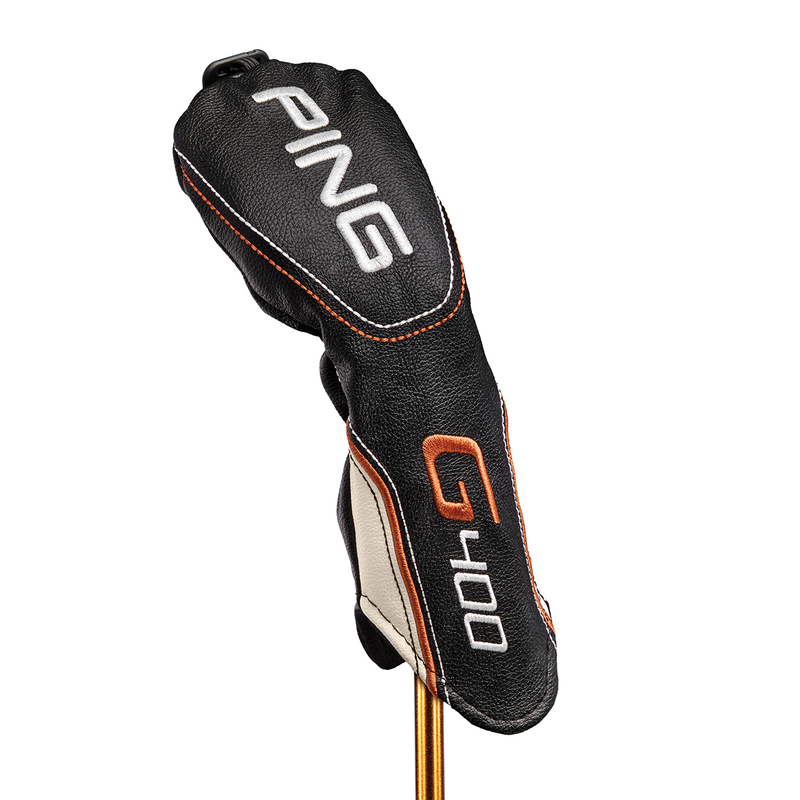 The club head has a low leading edge, with bold Turbulators on the crown to increase airflow for faster head speed, elevate your ball flight and confidence from any distance. 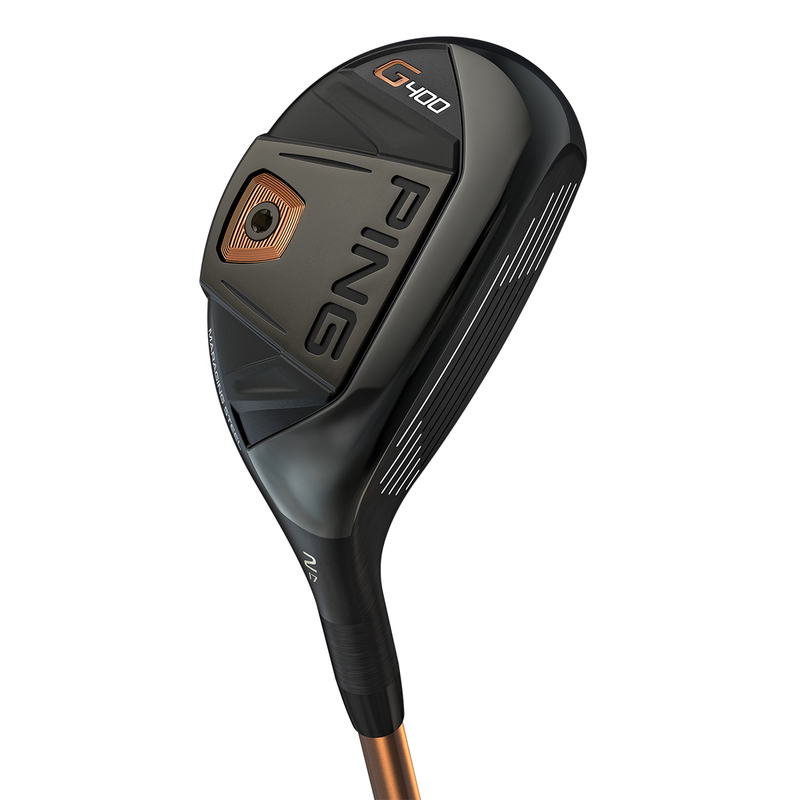 To save more weight for increased MOI and optimized CG location, PING has developed the hybrid with an Ultra-Thin 17-4 Stainless Steel Crown. 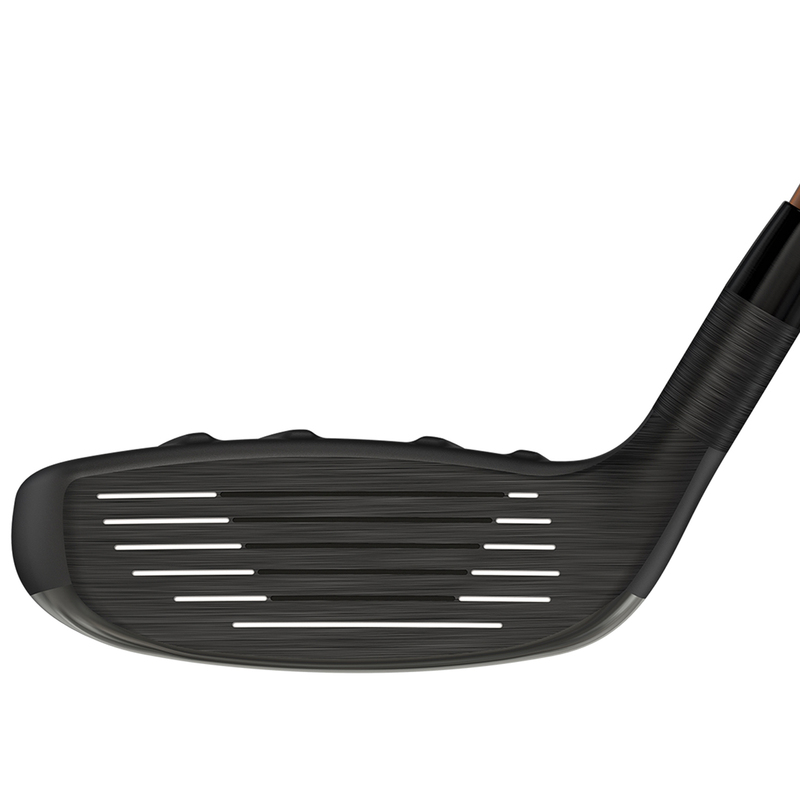 Plus features a cascading sole that engages at the point of impact to increase face flex for improved launch conditions. 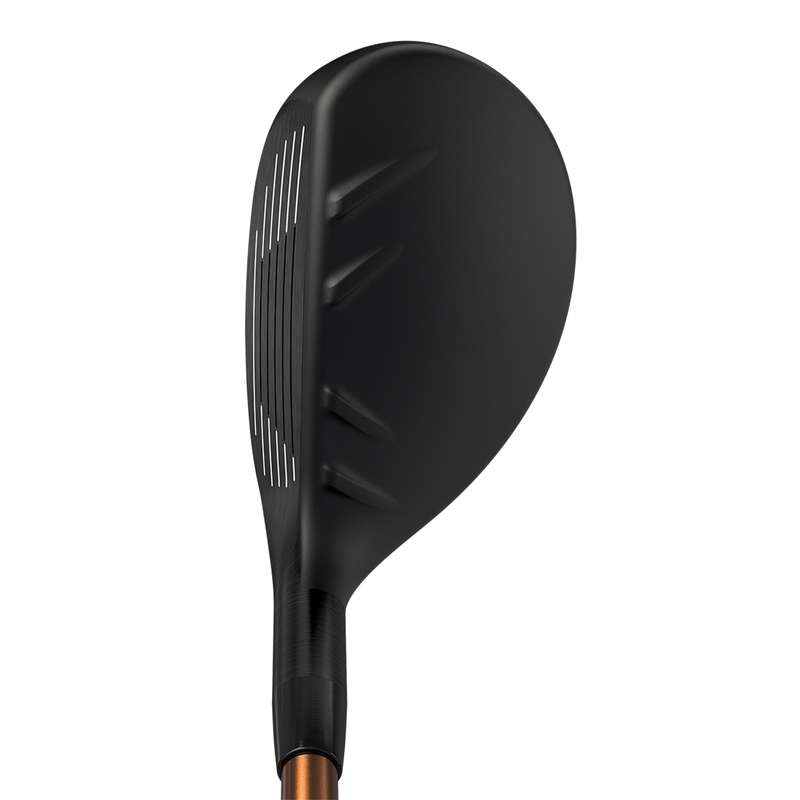 Maraging steel is an ideal face material to deliver faster ball speeds that launch shots farther, higher and straighter. 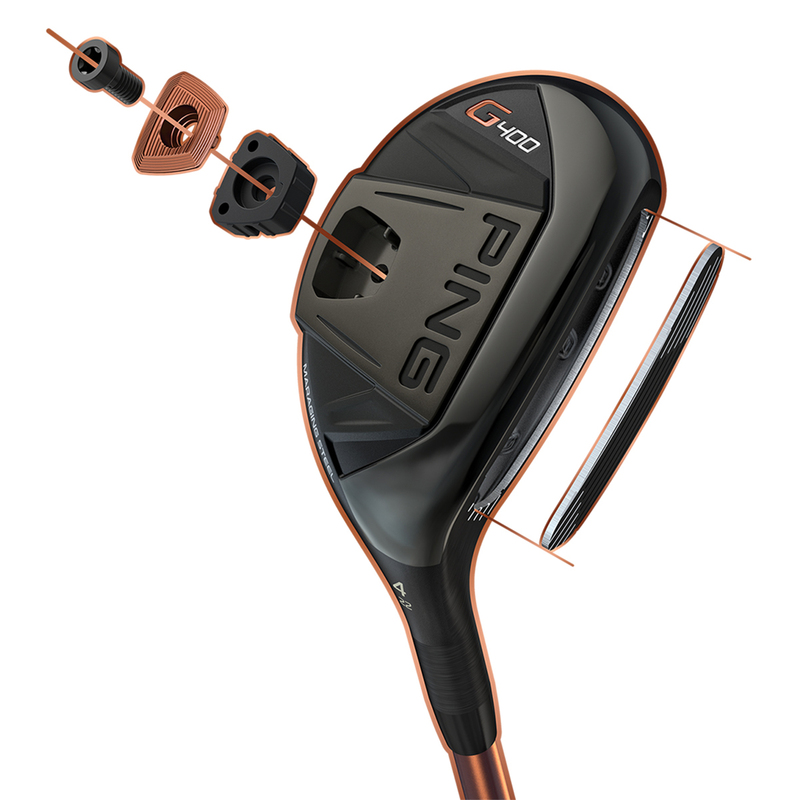 This material is one of the strongest and most flexible alloys in the world, providing increased performance on the golf course.